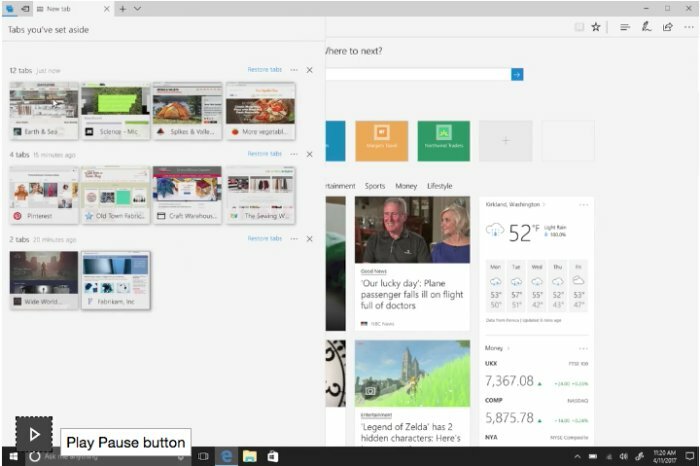 But let’s assume you’re up for the challenge and eager to see what’s next for your browser. 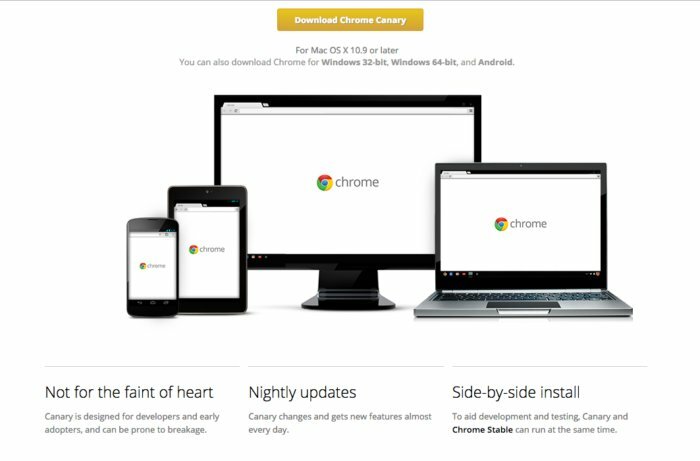 Here’s what you need to know about pre-release versions of Chrome, Safari, Firefox and Edge. 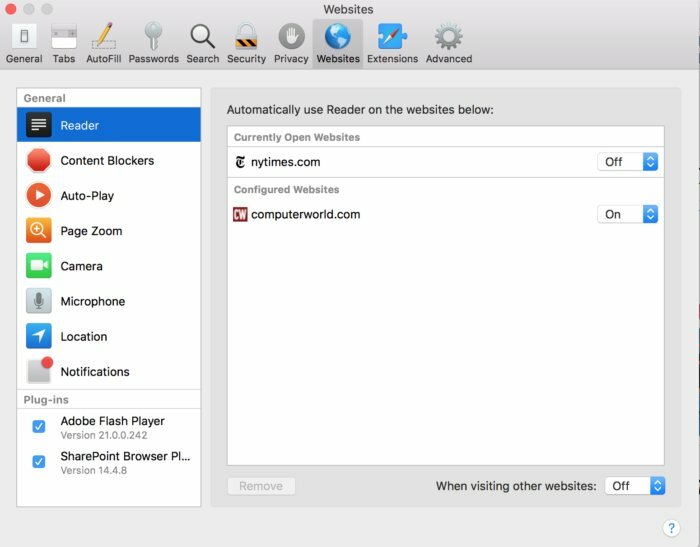 Safari Technology Preview is Apple’s experimental browser, introduced in March 2016. 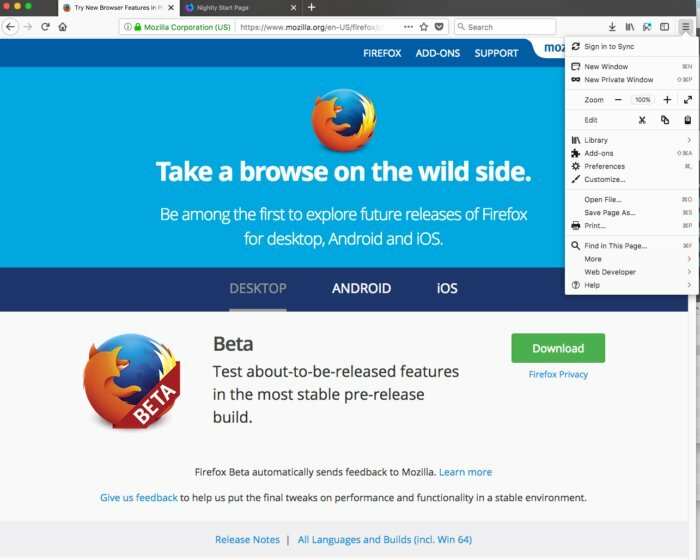 It gives developers and users a first look at upcoming features that may be added to future versions of Safari on macOS and iOS. Recent Safari Technology Preview updates have enabled Beacon API by default and added new Beacon API features; added Apple Pay payment requests (which enable individuals to send money to one another); and added WebRTC options to the Developer menu (Apple is finally adding WebRTC support in Safari 11). You can also stay updated on the latest release notes.